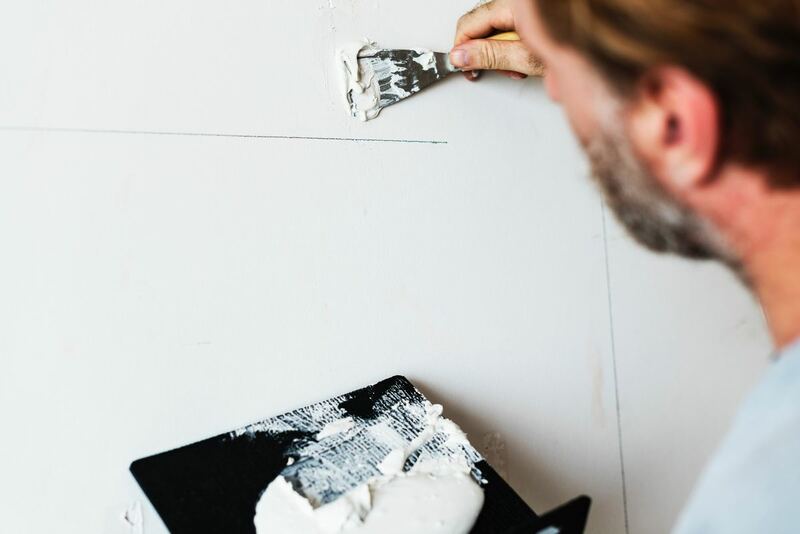 Many homeowners looking to save time and money will take the chance to try a spot of DIY at some point during their adult lives, whether they’re a dab hand with a screwdriver or not. But when you’re getting a few jobs done around the house, it’s always a good idea to be prepared and watch out for the most common DIY mistakes while you do, because sometimes the desire to get something done the cheapest and quickest way doesn’t always match the ability to do it effectively or safely. According to Co-op Insurance, some of the biggest DIY disasters include a relatively simple job which turned into a huge and costly one, also paints spills, plaster damage, personal injury and drilling into cables, electrical wires and gas pipes (fun thought, hey?). According to the Royal Society for the Prevention of Accidents (RoSPA) in 2016/17, 3,391 people in England were admitted to hospital after being injured in accidents involving non-powered hand tools. There were also 4,648 hospital admissions for people injured in accidents involving other powered hand tools and household machinery. It is thought that the total number of people visiting A&E each year after being injured doing DIY, maintenance or gardening at home stands at around 200,000. These figures are likely to be the tip of iceberg because they only represent people who were badly injured enough to be admitted to hospital. As you’ll see from some of the above examples of most common DIY mistakes, when you’re getting your house ready for winter, the secret to avoiding them is to be prepared. Check out some YouTube videos and large DIY store websites for some pointers from the experts for starters, so that you can be sure exactly what is involved. Research exactly what you need for the job and this includes extra bits, such as putting down dust sheets or old bed sheets if there’s going to be a mess. In addition, if you’re drilling into walls, be sure to know that you’re not drilling into any cables that lie behind them, so do your homework. There are plenty of tools available to buy that can help you know exactly what lies where in your home. Remember, it’s always good to get advice from the experts before carrying out any form of DIY unless you are completely 100% sure that you know what you are doing. Once you know exactly what it is that needs to be done, be realistic about what your capabilities are and if you’re out of your depth, it’s always sensible to get a skilled professional in to help. Here’s how you can get in touch with one of our professional team of builders for advice and support today.